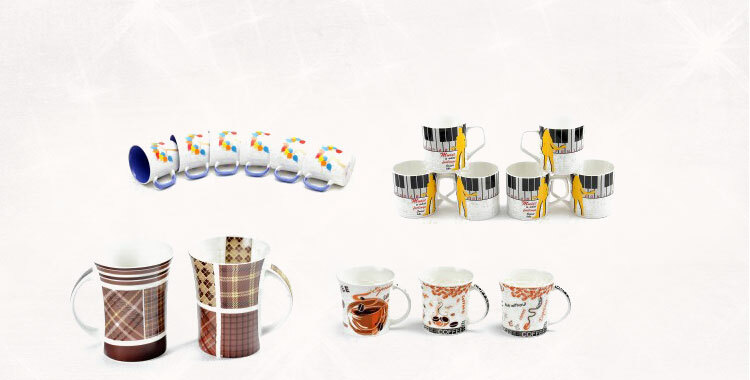 Buy our infinitely attractive and ultra durable 101-200 Series Dinner Sets at the value for money prices. 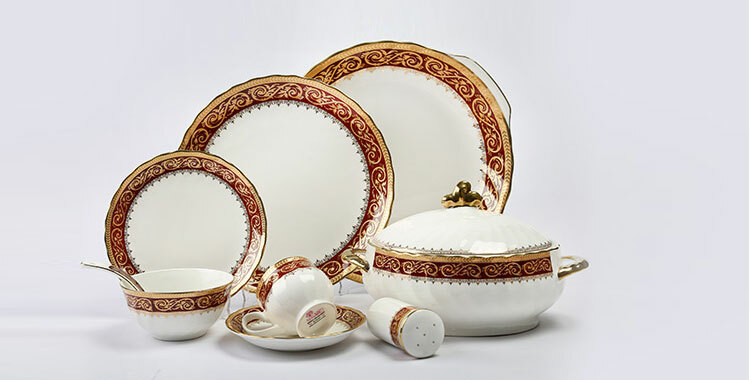 These 101-200 Series Dinner Sets are contrived out of the safe and BPA free materials to match the international quality benchmarks. 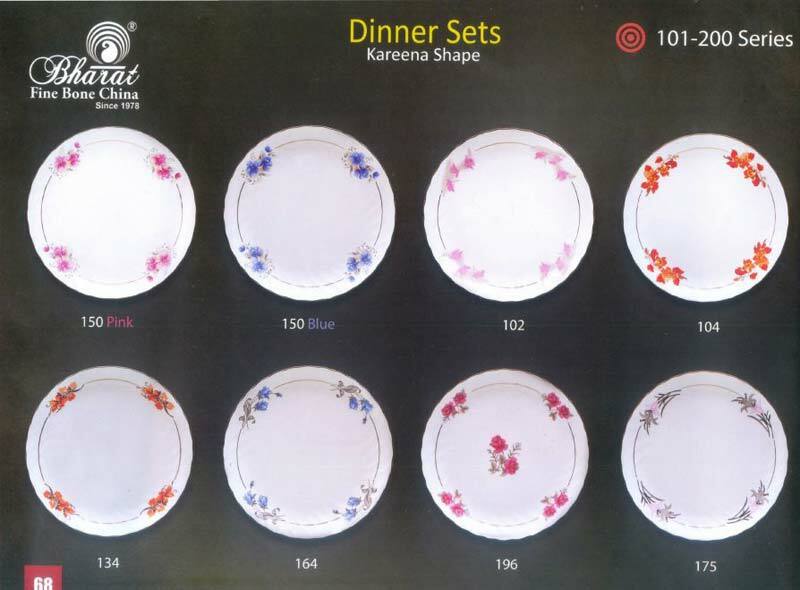 Available in ample colors and designs, these 101-200 Series Dinner Sets can be bought from us in any requisite quantity. 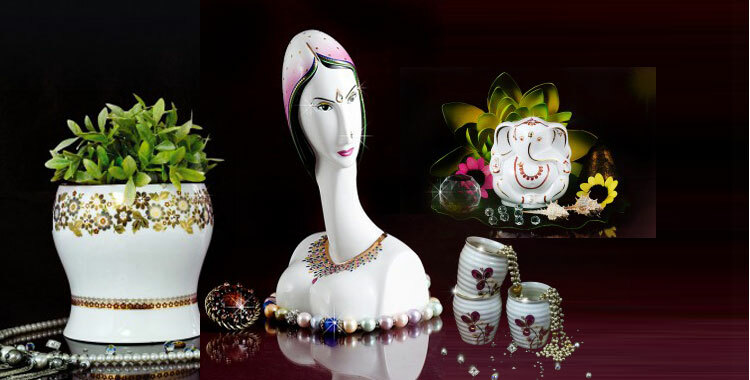 We are the premier 101-200 Series Dinner Sets Manufacturer, Supplier and Exporter in India and overseas.